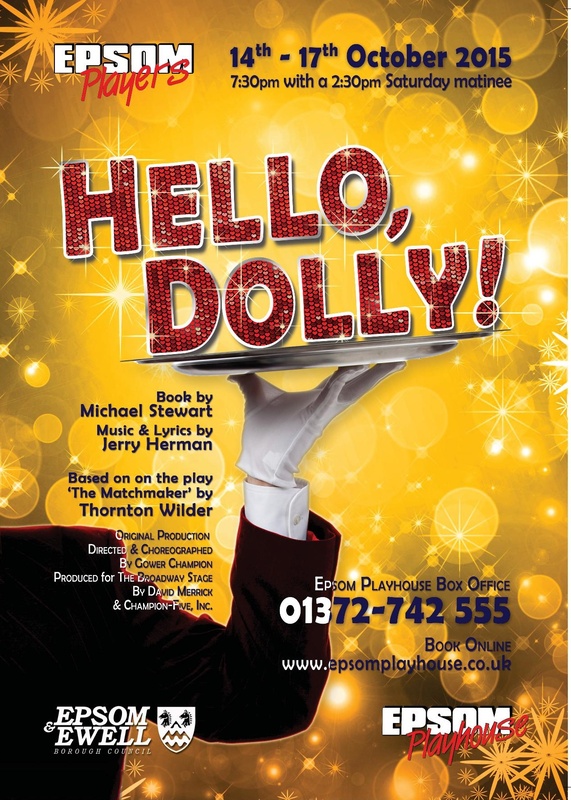 Hello, Dolly! tells the story of Dolly Levi – a glamorous, wise cracking woman with a big heart who is also a professional matchmaker, focussed on bringing love to the great and good of Manhattan. However, she soon realises that one of the suitors brings more than a little sparkle to her own eye too… with hilarious consequences! The show, first produced on Broadway by David Merrick in 1964 and winning 10 Tony Awards including Best Musical, has become one of the most enduring musical theatre hits of all time. It was also made into a 1969 film starring Barbra Streisand, Walter Matthau and Michael Crawford, which was nominated for seven Academy Awards.